It seems every week in Washington there are unprecedented developments and change, especially since President Donald Trump took office two years ago, and with a Democratic majority now elected to take over the U.S. House of Representatives. 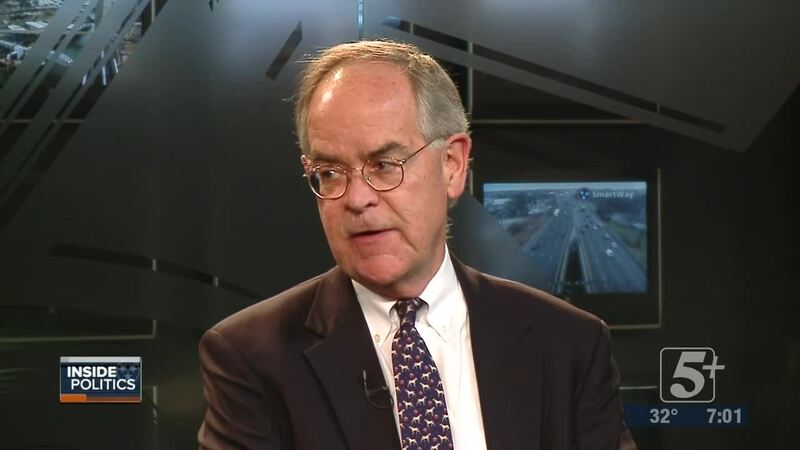 Nashville Congressman Jim Cooper is in the middle of it all. 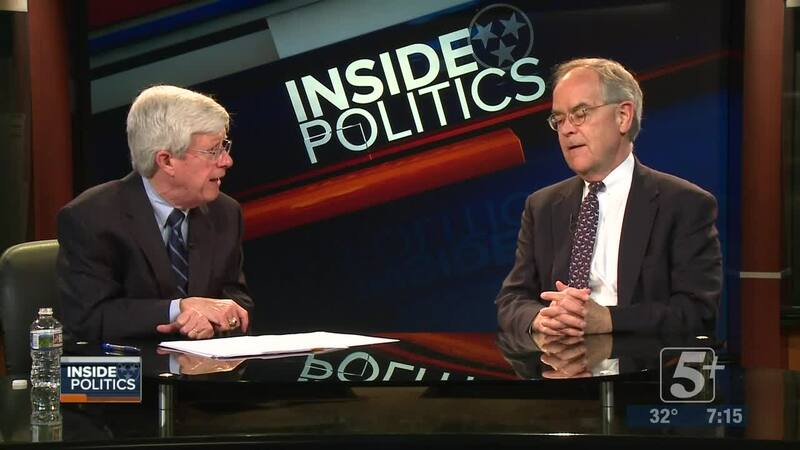 He’s our guest on Inside Politics. NASHVILLE, Tenn. (WTVF) —It seems every week in Washington there are unprecedented developments and change, especially since President Donald Trump took office two years ago, and with a Democratic majority now elected to take over the U.S. House of Representatives. 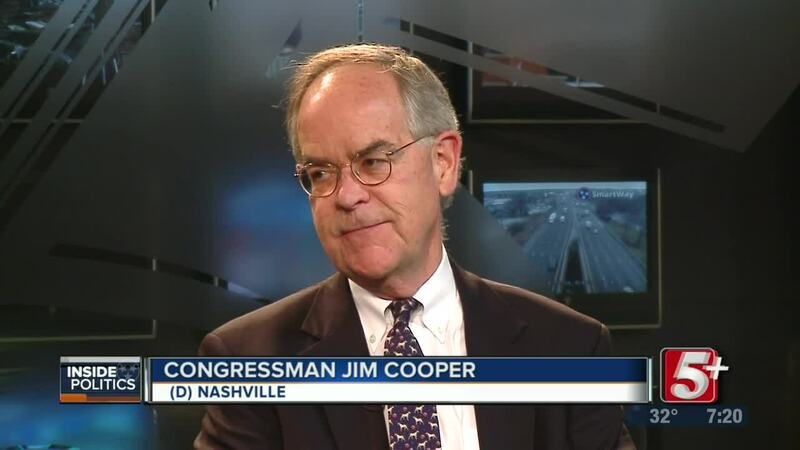 Nashville Congressman Jim Cooper is in the middle of it all. He’s our guest on Inside Politics.